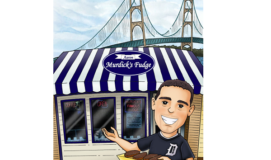 Murdick's Famous® Fudge Taste the Difference! 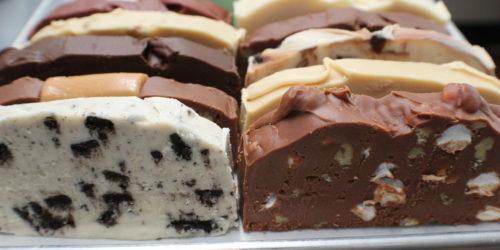 Murdick's World Famous Fudge is made with fresh cream, real butter, and 100% pure Belgian chocolate! 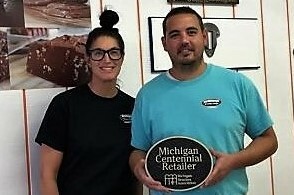 Murdick's of Mackinaw City - A Michigan Centennial Business! 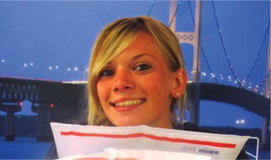 Catch up with the Murdick family by visiting our Blog. 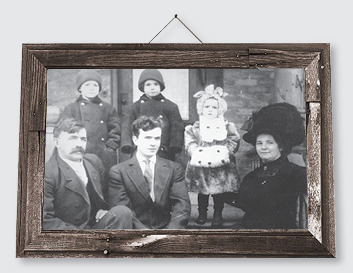 Come by and see us in action as we continue our family's tradition... a Michigan tradition for 5 generations!